o and who speaks English as a primary home language. 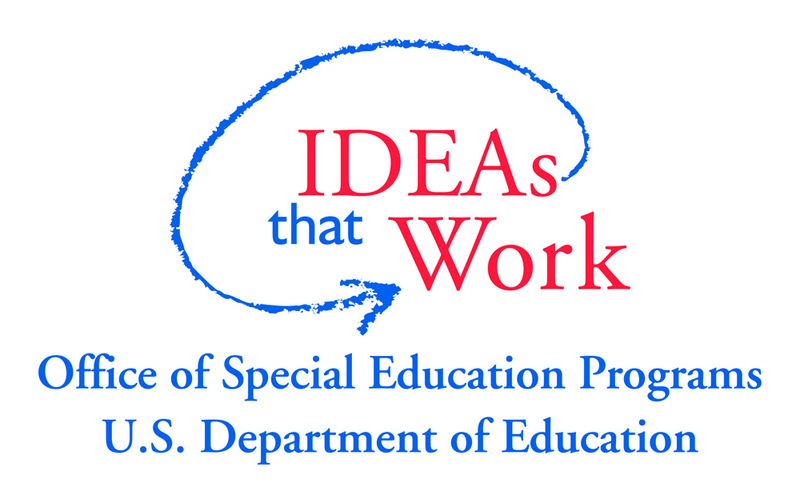 o and who has at least one student with an IEP in his/her classroom this year? We value your feedback! 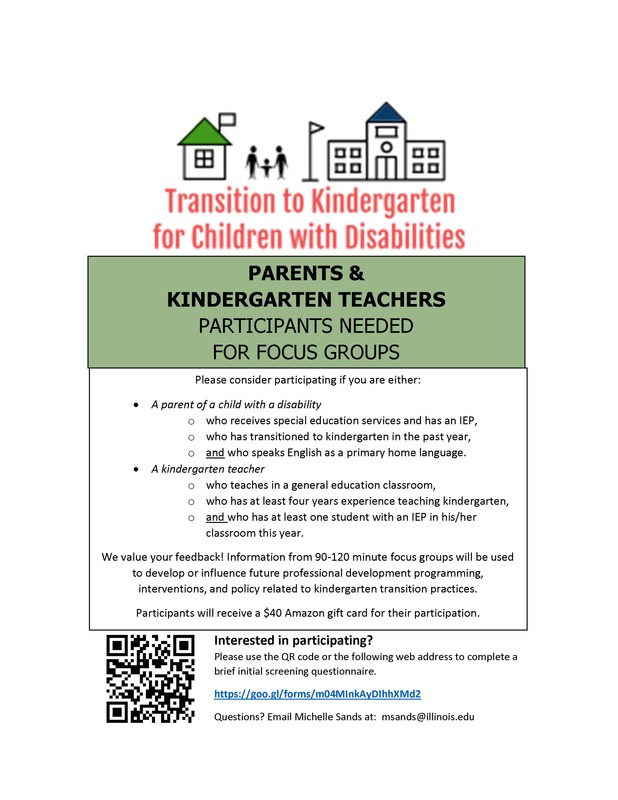 Information from 90-120 minute focus groups will be used to develop or influence future professional development programming, interventions, and policy related to kindergarten transition practices. 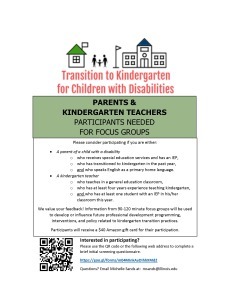 Participants will receive a $40 Amazon gift card for their participation.